Very few places on the planet offer the variety, proximity and affordability that are so abundantly on display along the Midwest Golf Trail. 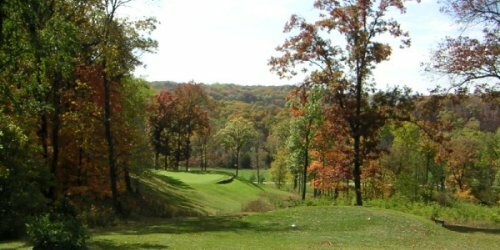 Within a one-hour drive of the home facility, Great River Road Golf Club in Nauvoo, Illinois, golfers can have access to 42 member courses. Unbelievably, 432 public golf holes and 108 private country club holes can be played by golfers who take advantage of the Midwest Golf Trail's stay-and-play packages. 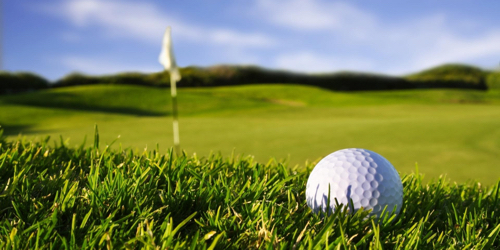 As fantastic as having access to private country clubs is, however, the Midwest Golf Trail prides itself on also being affordable, serving up rounds of golf, including cart, for greens fees in the neighborhood of $30. And sometimes in the $25 neighborhood.